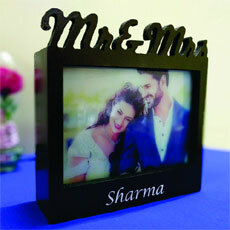 Wedding gifts India! 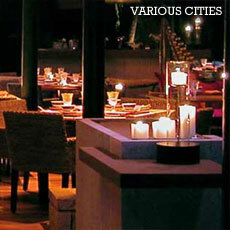 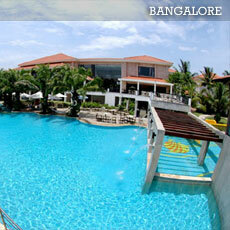 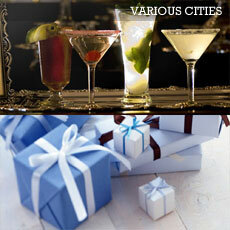 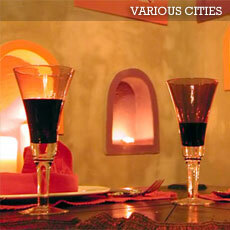 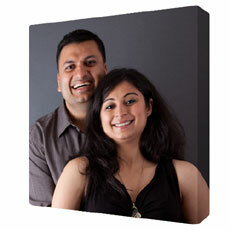 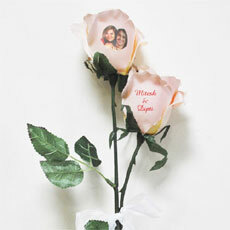 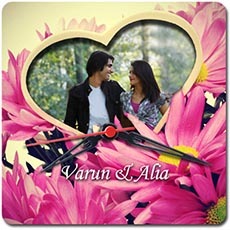 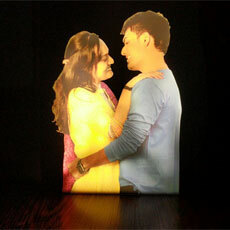 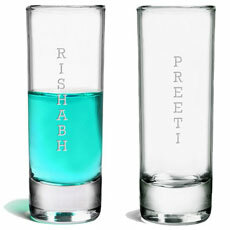 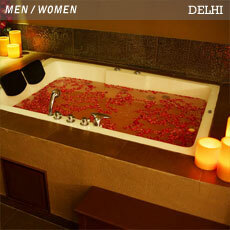 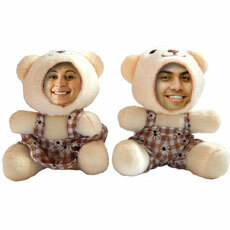 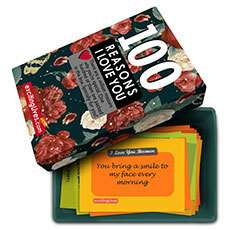 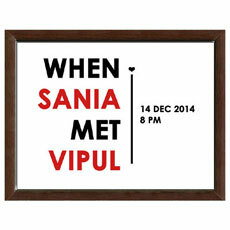 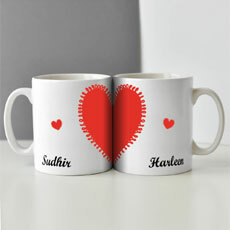 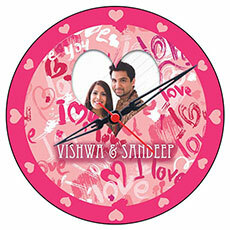 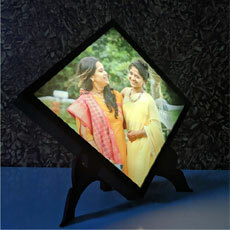 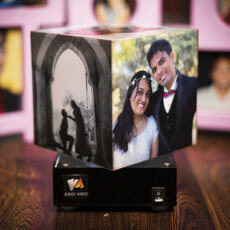 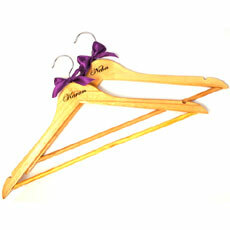 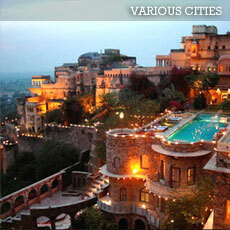 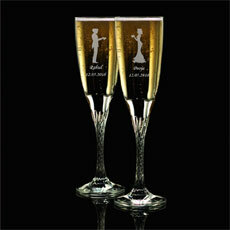 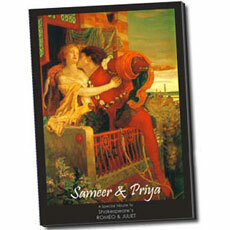 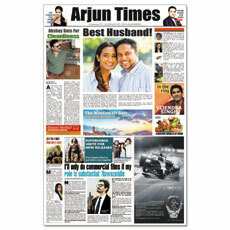 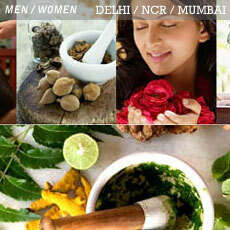 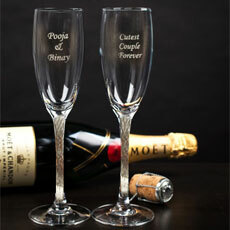 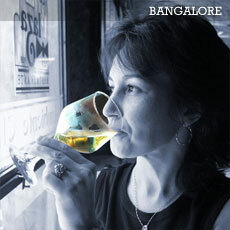 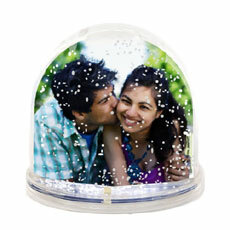 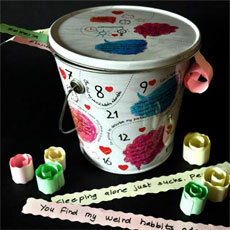 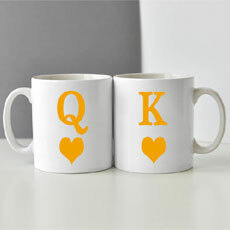 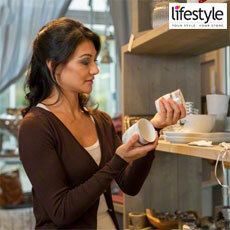 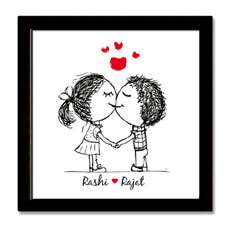 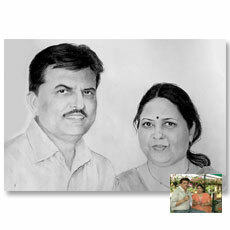 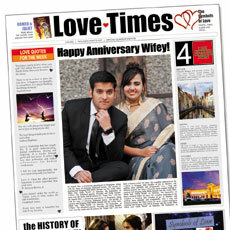 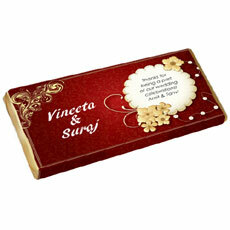 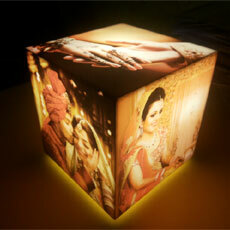 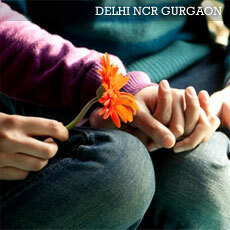 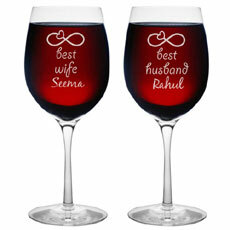 Marriages gift ideas for delhi chennai mumbai bangalore gurgaon all over india! 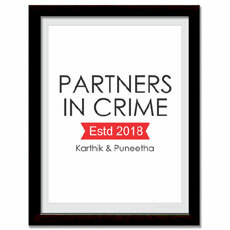 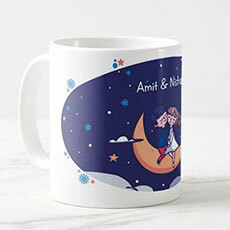 Looking for some new and unique wedding gifts for friends and family in India? 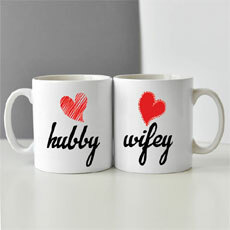 Check out some unique options that include bobblehead dolls, barware, holiday or spa experiences, jewellery and more for the bride and groom! 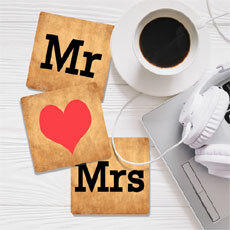 Mr And Mrs Coasters Set ThreeNEW!